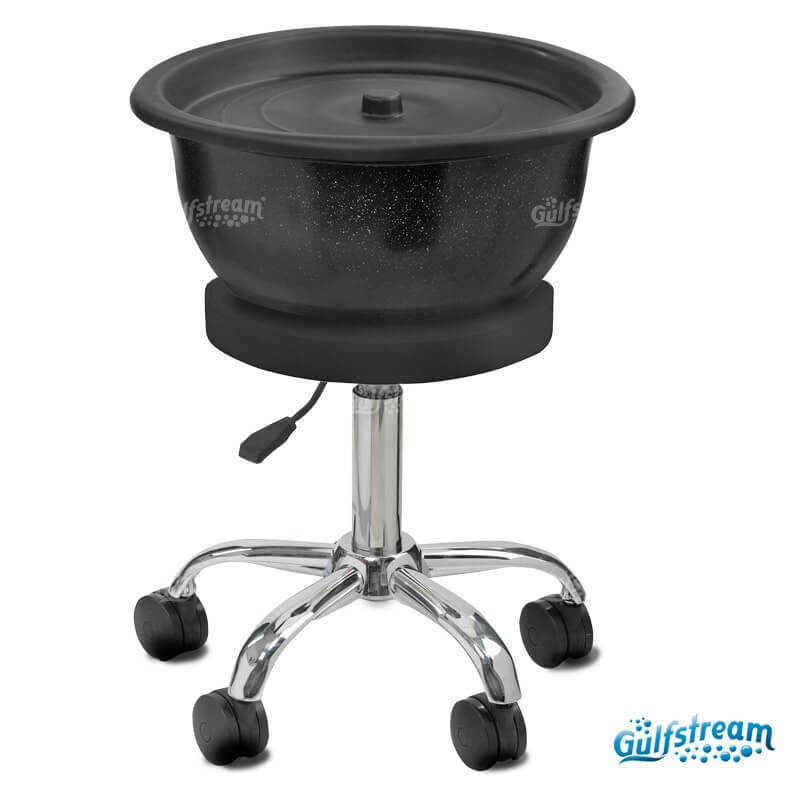 Gs9018 – Pedi Bowl Cart | Gulfstream Inc.
Gs9018 – Pedi Bowl Cart. The Pedi Bowl Cart offers an effortless way to empty your portable pedicure bowls. 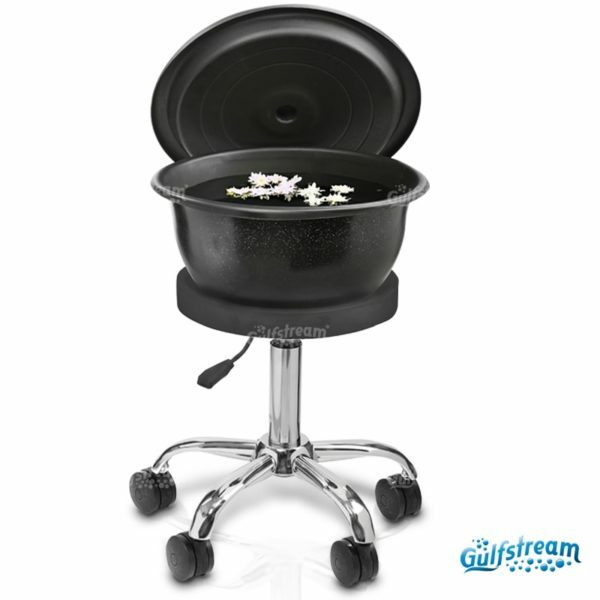 This cart is designed to transfer full pedicure bowls safely and without mess. Each cart comes with a lid to fit the Gulfstream Pedi Bowl.